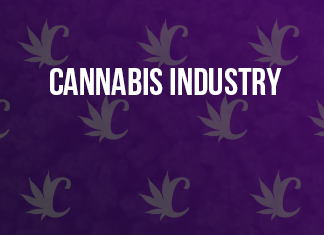 LAS VEGAS, April 15, 2019 (GLOBE NEWSWIRE) — CV Sciences, Inc. (OTCQB: CVSI) (the “Company”, “CV Sciences”, “our”, “us” or “we”), a preeminent supplier and manufacturer of hemp CBD products, announced that it has appointed Deloitte & Touche LLP (“Deloitte”) as the Company’s new independent registered public accounting firm. “Following a thorough selection process, the Company’s Audit Committee has concluded that Deloitte is best positioned to meet the evolving needs of CV Sciences. We would like to thank Tanner LLC for the quality work and expertise they have provided over the last three years,” said Joseph Dowling, Chief Executive Officer of CV Sciences.The Company has also filed a Form 8-K with the Securities and Exchange Commission noting the engagement of Deloitte.About CV Sciences, Inc.